Please note that the Free Upgrade to Windows 10 offer from Microsoft will cease as of July 29th, 2016. ? While we definitely recommend taking advantage of this offer, there are a number of new Windows Update features customers should be aware of. 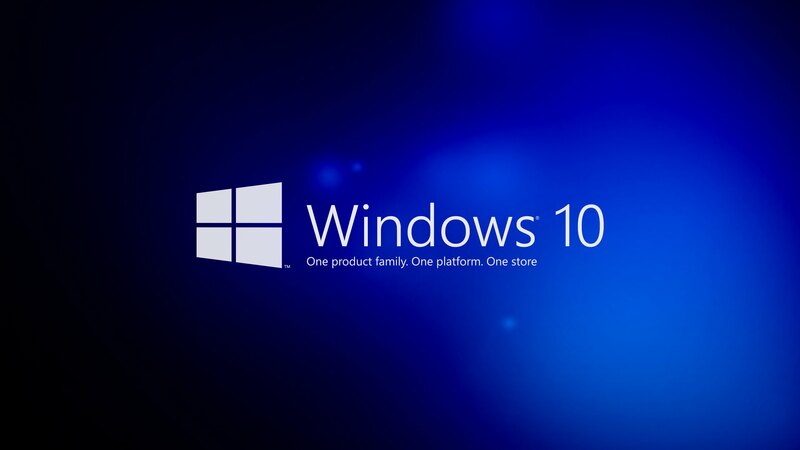 By default, Windows 10 now downloads and installs updates automatically. If a reboot is required as part of an update, that may happen automatically too. Once updates have been downloaded, Windows 10 has the ability to send them to other computers, both on your local network and the internet. Customers who have limited bandwidth/quota internet plans may want to keep an eye on their data usage to avoid any excess charges and/or speed shaping. Although these auto update settings are on by default, most can be changed quite easily and our techs will be happy to provide assistance if required. If you would like any further clarification in regards to this email, please contact us on 1300 858 723.